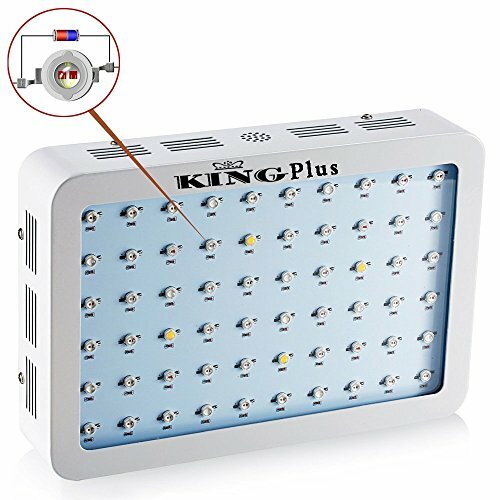 Far-Red LEDs: Provide wavelengths that work specifically to achieve photosynthesis, flowering, and fruiting regulation in plants. 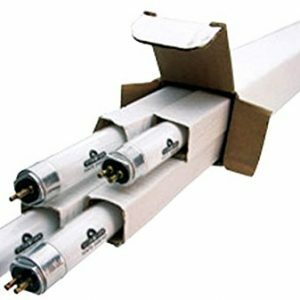 Blue LEDs: Advocate plant chloroplast formation and seedling growth regulation, giving your plants greater energy for faster growth. Five 20 inch grow strips gives you the capability to grow up to 400 sq. in. 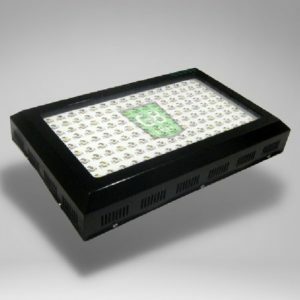 of plants, flowers, herbs, or vegetables with adequate lighting coverage. 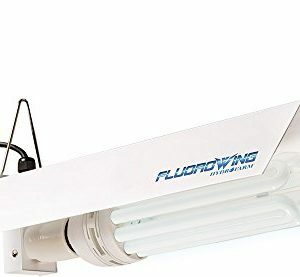 Achieve greater yields with your plants, flowers, or herbs by having the perfect lighting available for whatever season and temperature your plant needs to thrive. Installs Anywhere. 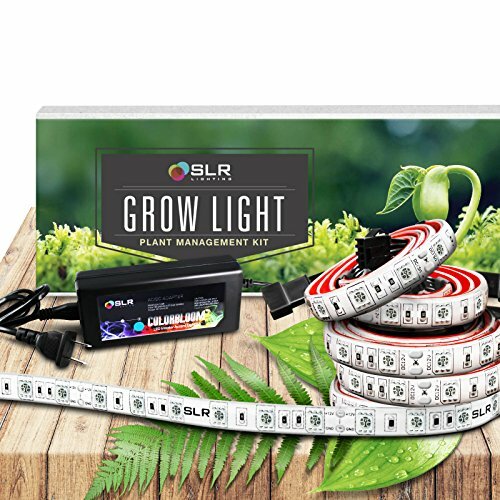 With the flexible and expandable strip design, you can truly grow anywhere, and stick on any surface with SLR Lighting’s Extra Strength Strip Adhesive. 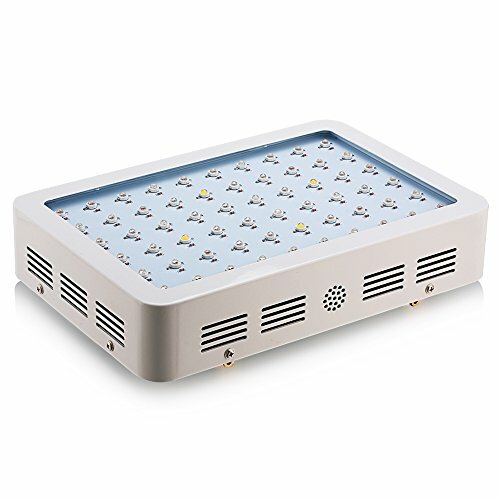 Grow Stronger and Healthier Plants with artificial sunlight, consisting of 300 LEDs to create Photosynthetic Active Radiation (PAR) for Your Plants. Day or Night. All Year Long. Mounts in seconds with your choice of installation setup: with zip ties, wall mount brackets including screws, or the extra strength strip adhesive that sticks to any surface. 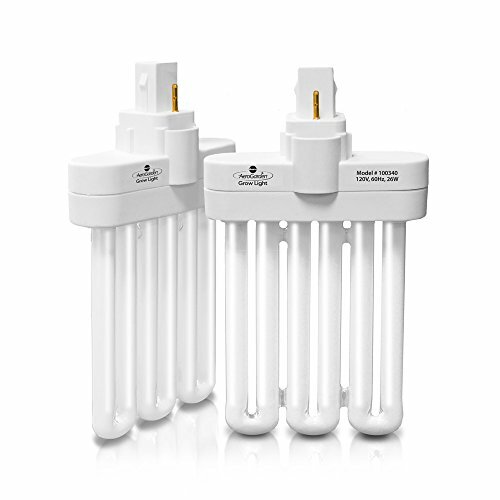 The kit includes 5 grow strips with adhesive backing, surface preparation pad, zip ties, and mounting bracket screws for hanging options.